What a great town! In four short months, we have met so many nice people, so many who want to help others and so many supportive of our mission. 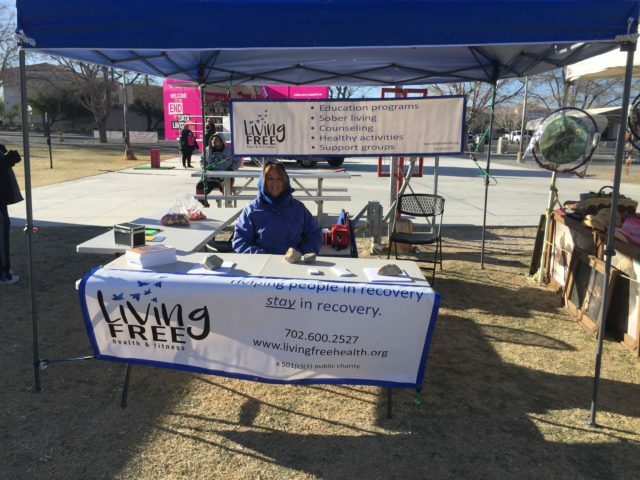 As many of you know, we’re opening sober living soon – and will be starting with Pahrump’s first women’s sober living house. Click the SOBER LIVING tab above for more information. We also attended our first Chamber of Commerce and City event: The 2018 Balloon Festival. Watch for more information and press in the coming weeks!